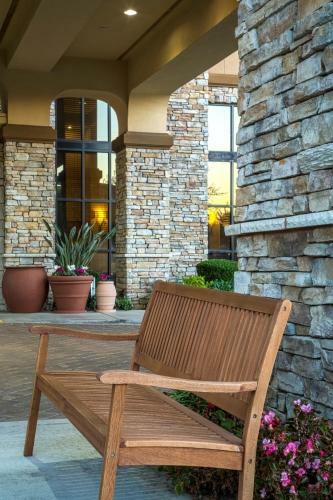 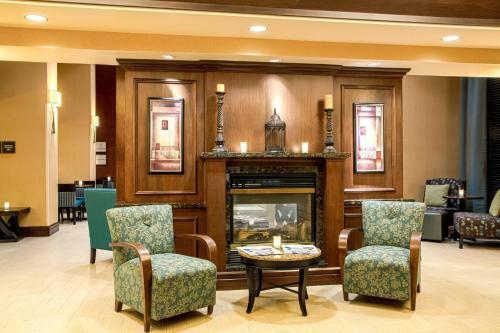 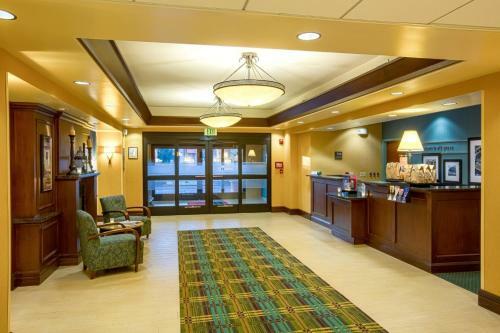 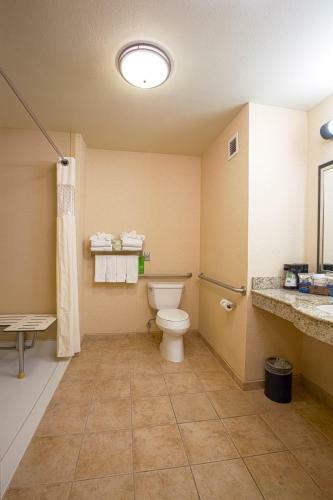 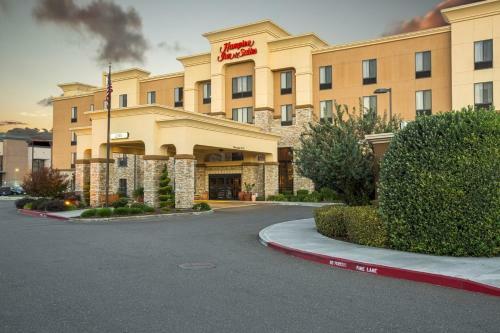 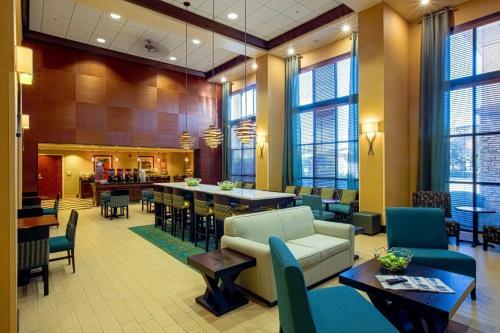 This hotel in Elk Grove is located 15 minutes south of downtown Sacramento. 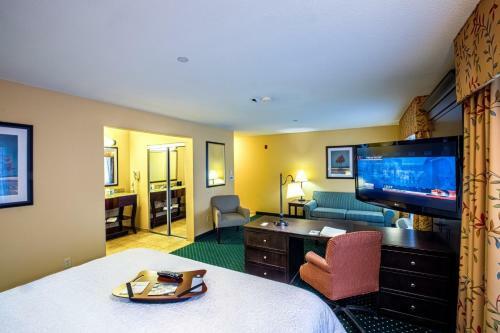 It features an outdoor pool and hot tub, free WiFi and rooms with LCD TV. 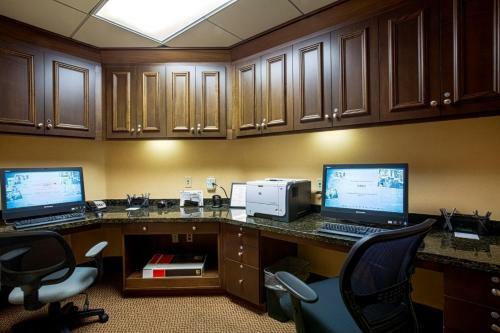 Hampton Inn Elk Grove’s guest rooms are furnished with a lounge chair and a work desk. 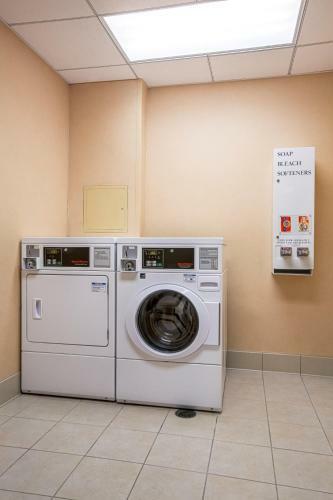 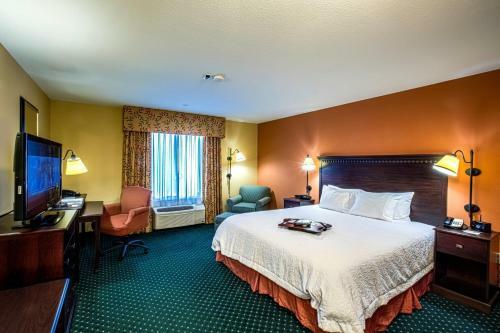 Each room includes cable TV with a free movie channel, a coffee maker and hair dryer. 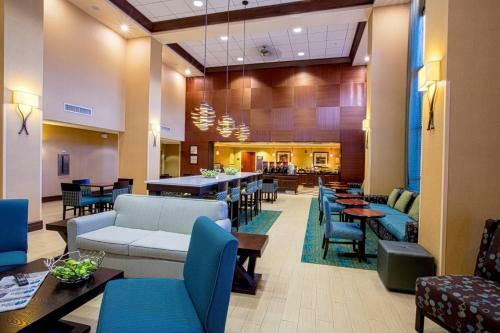 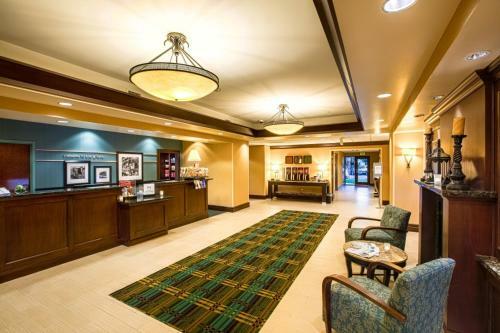 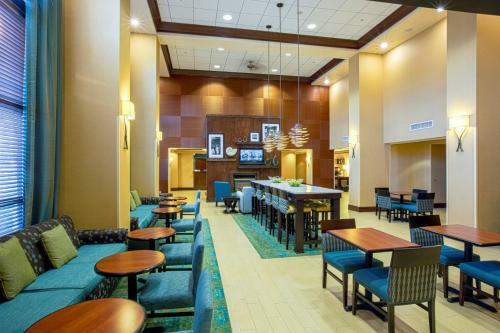 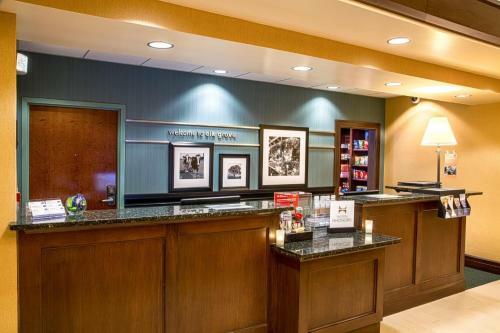 Elk Grove Laguna Hampton Inn and Suites offers a gym and a full-service business center. 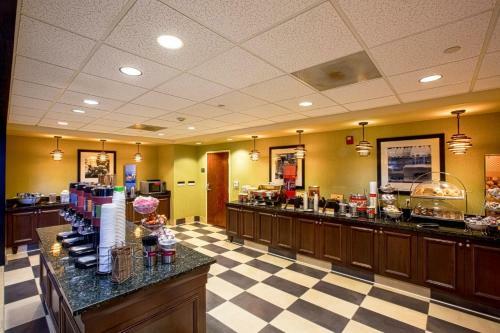 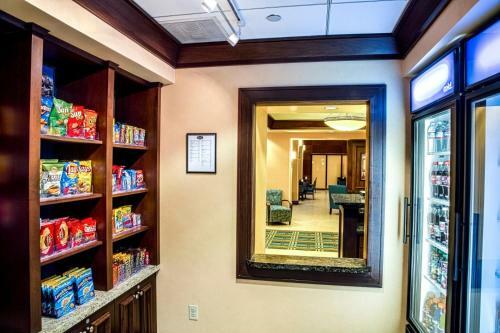 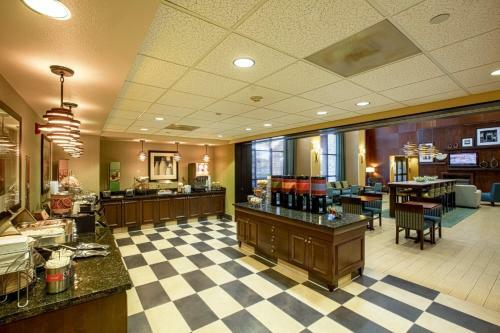 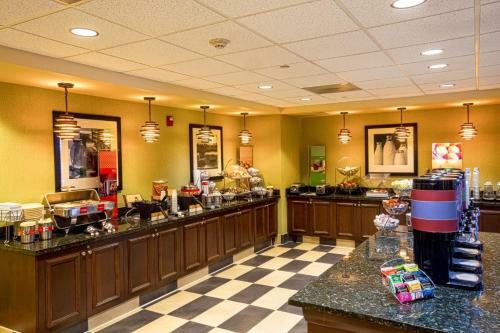 Guests can enjoy the daily continental breakfast or get snacks from the market. 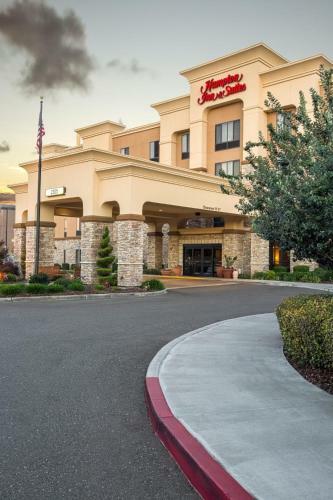 The Hampton Inn and Suites Sacramento-Elk Grove Laguna I-5 is within 20 minutes' drive of Sutter's Fort State Historic Site and the Discovery Museum. 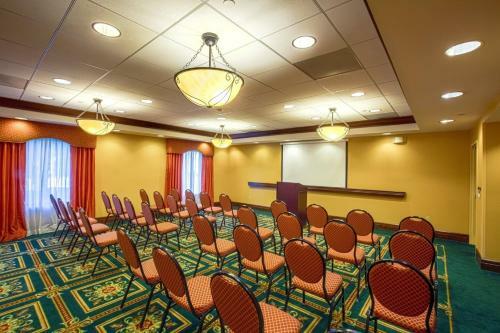 The Sacramento Convention Center is 15 minutes away. 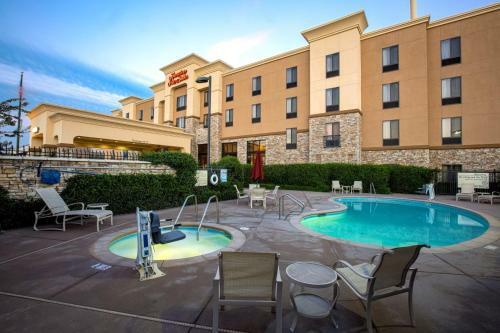 the hotel Hampton Inn & Suites Sacramento-Elk Grove Laguna I-5 so we can give you detailed rates for the rooms in the desired period.